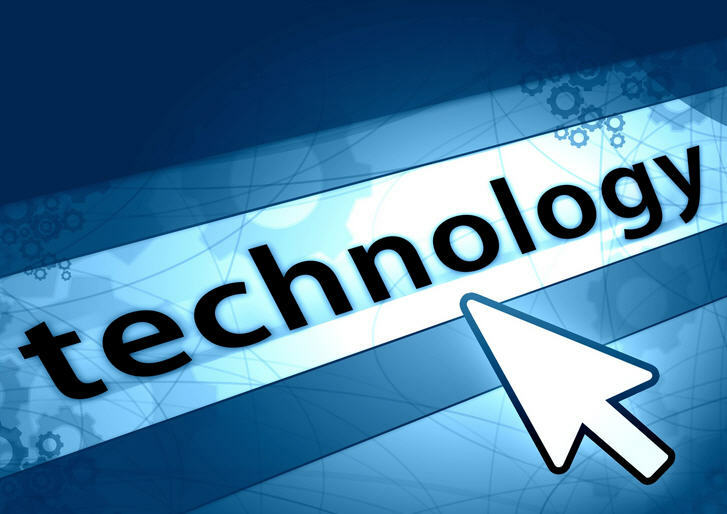 All project I was joined are using rewrite block, model, helper or controllers. We need to change something, to add something new or to override something in core of Magento. 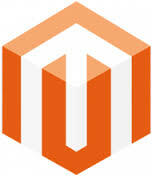 Magento supported method way how to overwrite those these files. Last step, clear cache, reload and see result.